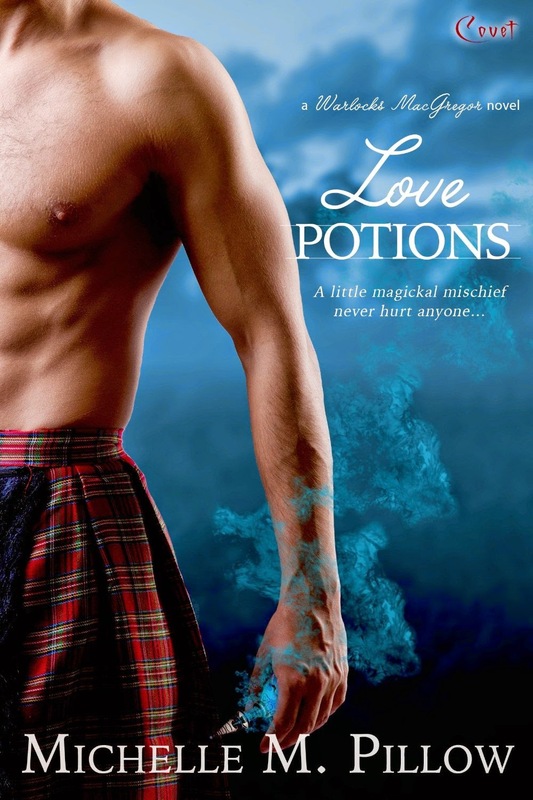 Love Potions by Michelle M. Pillow is a new romance title from Entangled Publishing, released June 2, 2014 and available from Amazon. 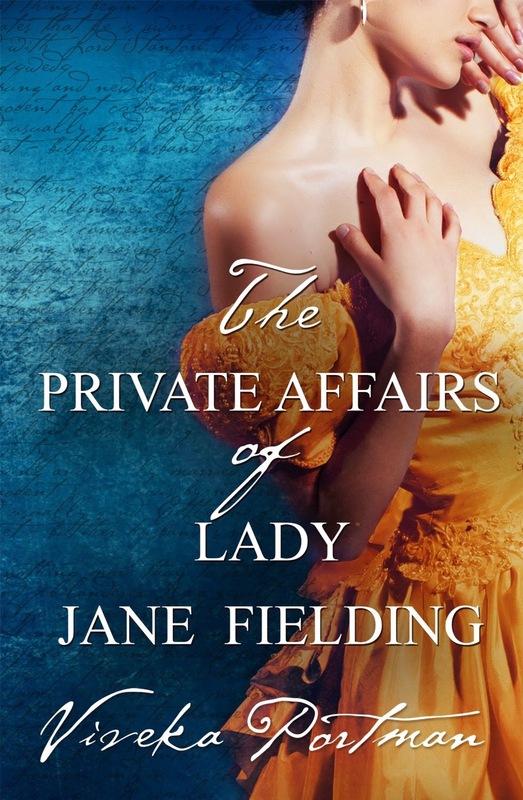 The Private Affairs Of Lady Jane Fielding by Viveka Portman is a new romance title from Escape Publishing, released June 1, 2014 and available from Amazon. Fall to You by Lexi Ryan is a new romance title, released June 1, 2014 and available from Amazon. You can find our review of Fall to You here.